Chaotic four-player couch co-op musical bullet-hell featuring numerous shapes of assorted variety and gallons of rad beats. Nominated for the most self-explanatory game title of all time. 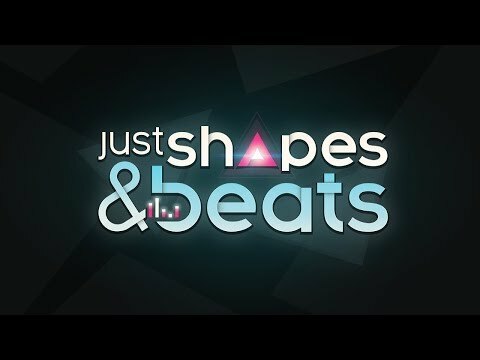 Just Shapes & Beats was released on PC and Switch 325d ago in the US and the UK. Notify me when Just Shapes & Beats is available.